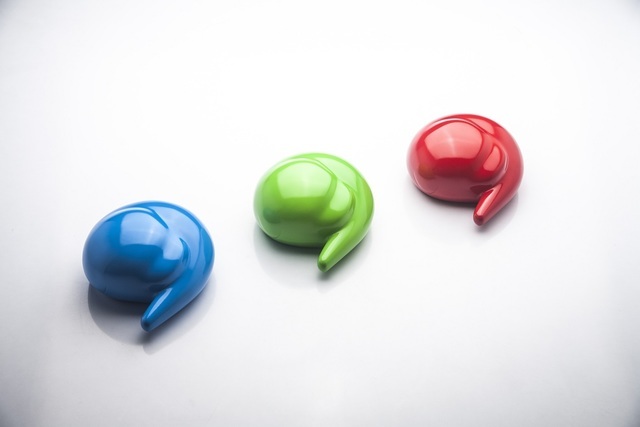 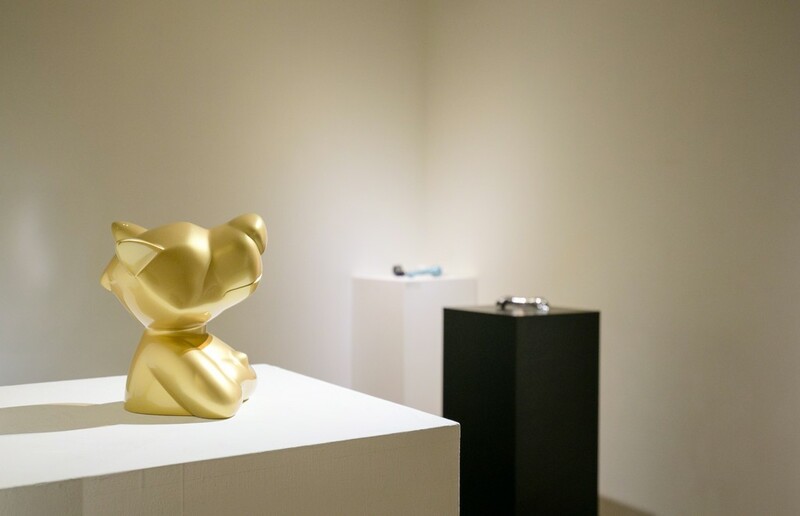 Huang's oeuvre is built on a diverse visual language. 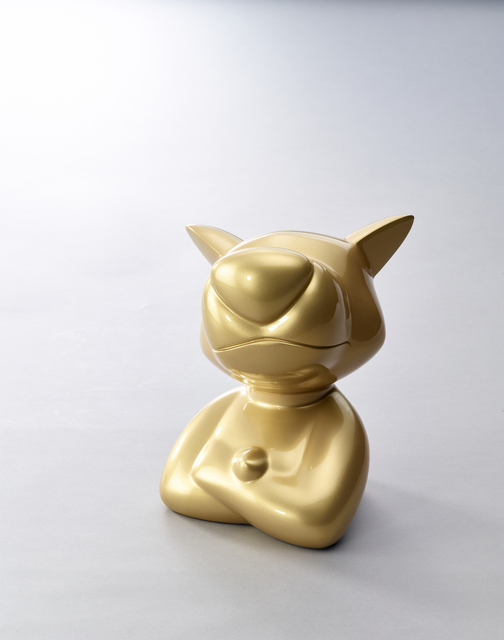 His works vary wildly in their aesthetic qualities, from dog-like shaped sculptures, sometimes described as an upright or humanized position, to vivid but simplified work that emphasizes the attitude and emotion of the dog. 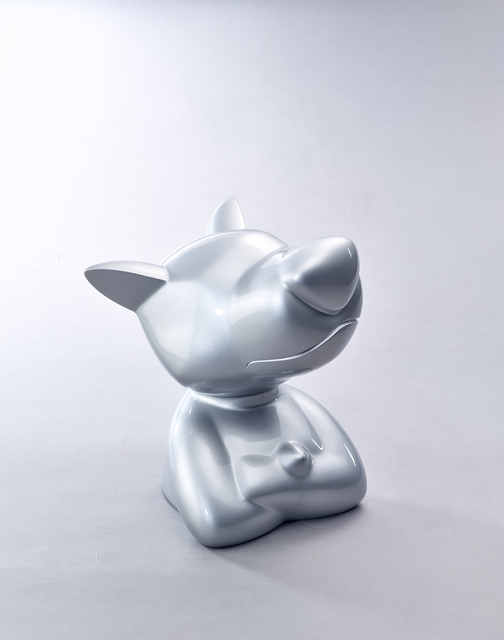 We are pleased to present the latest work by Poren Huang in this online exclusive show. 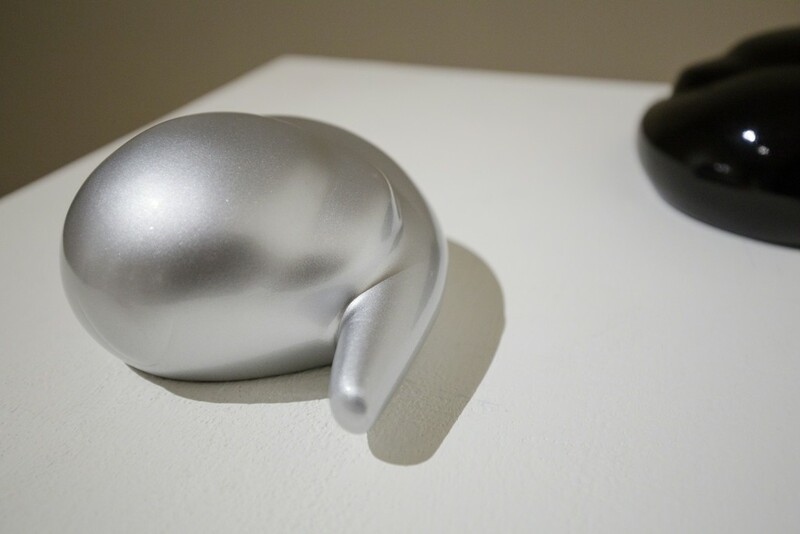 Huang's oeuvre is built on a diverse and personal visual language. 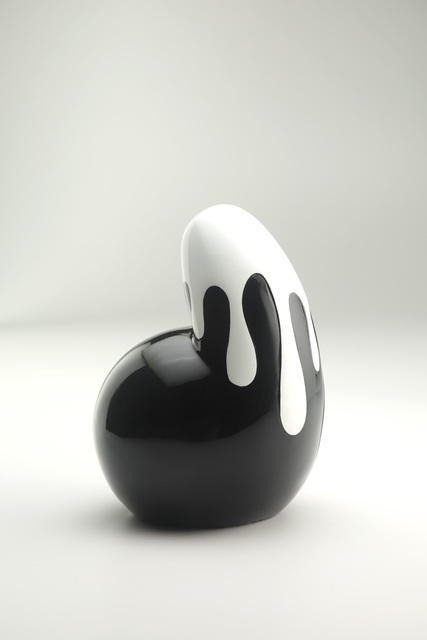 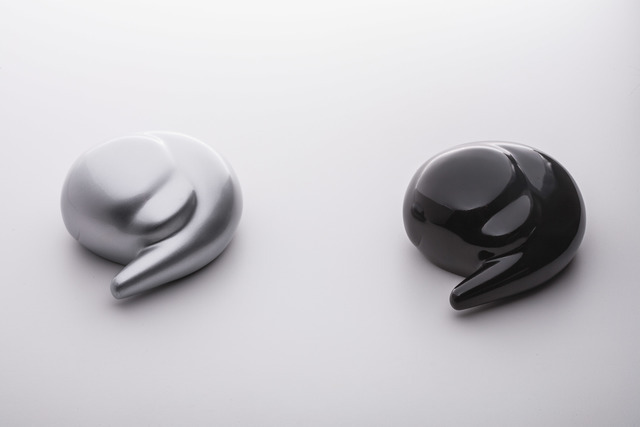 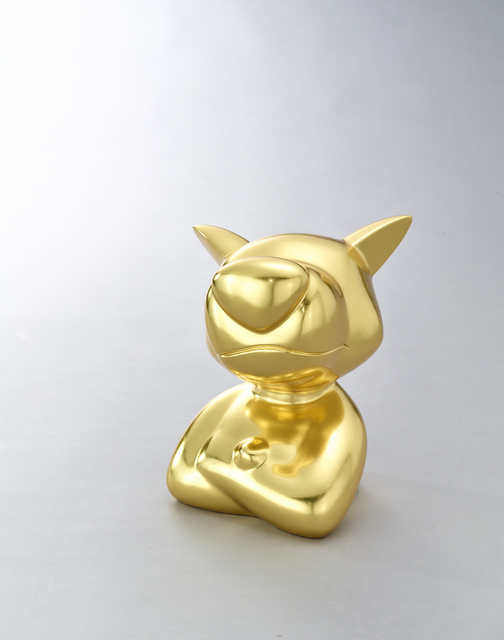 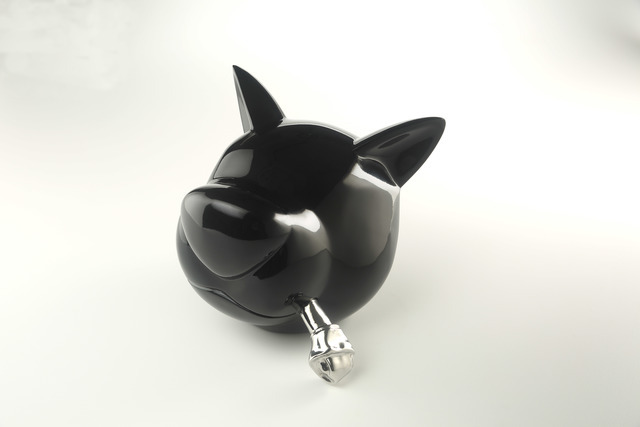 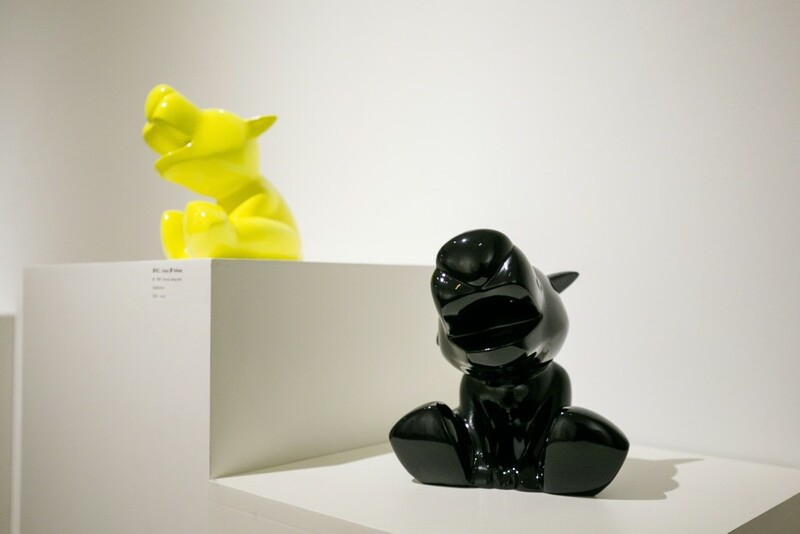 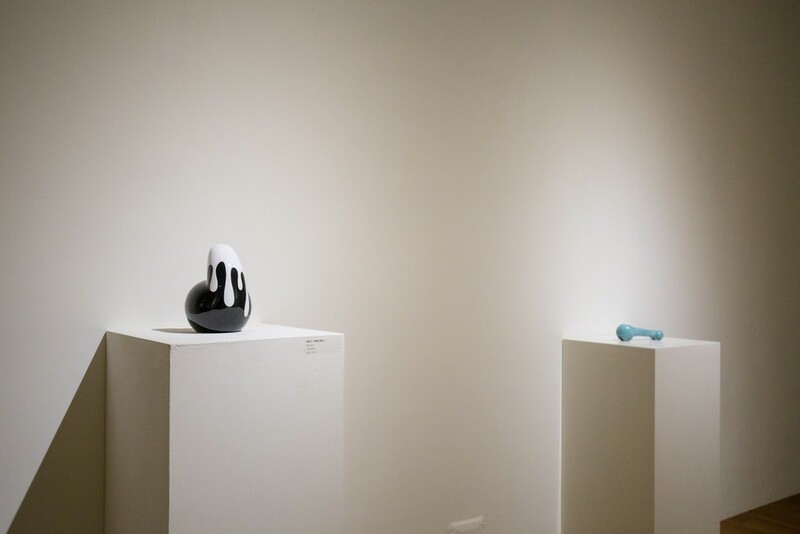 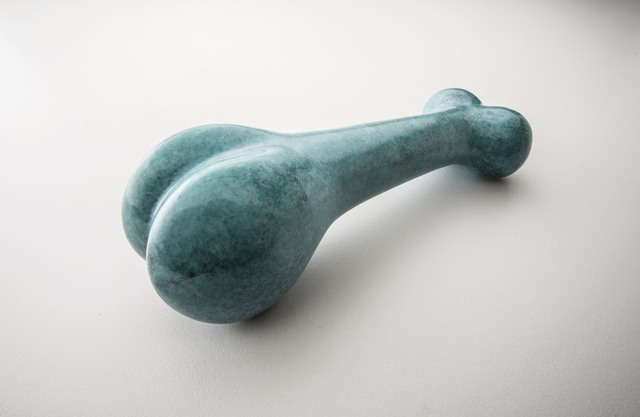 His works in "The Dog's Notes" series vary wildly in their aesthetic qualities, from dog-like shaped black sculptures, sometimes described as an upright or humanized position, to vivid but simplified work, for instance, "Enjoy", "Comma" and "Backbone" that emphasize the attitude and emotion of the puppy. 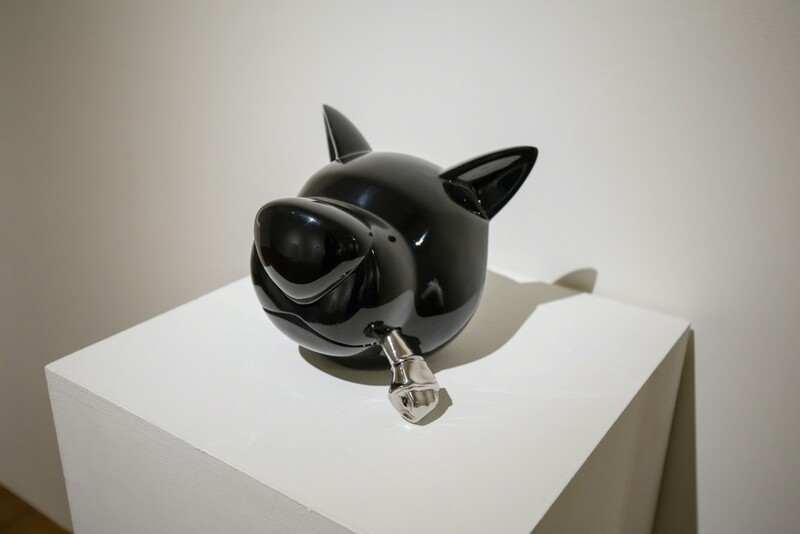 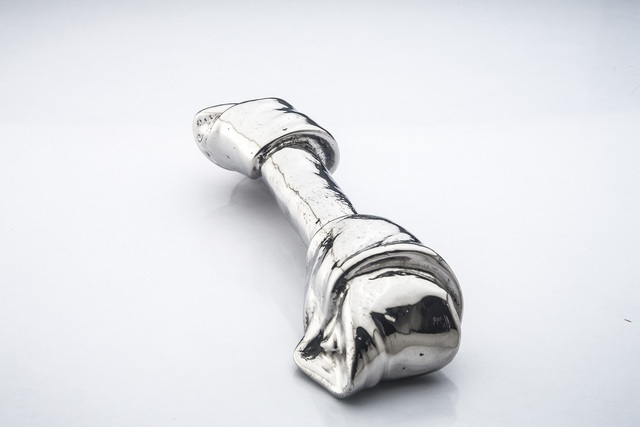 The works present in this show span Poren Huang's practice from late 2017 to 2018, his earlier works are included in the major retrospective "Poren Huang: The Dog's Notes 2005 - 2017", on view through March 4, 2019 at Novotel Taipei Taoyuan International Airport.